I know…Canada…The Great White North…really? Well…okay. After returning to North America, running Rim-to-Rim-to-Rim in the Grand Canyon, surviving Born to Run, getting my van stuck in Slab City, and crewing RAAM I was finally back in Tantor’s captain seat with one goal in mind. Well, two. First, drive across Canada. Second, have as much fun as possible doing it. Oh, and third, try not to break down….too often. My previous summer road trip was solo, but this time I would have a co-pilot. My friend Ryan Jean had just spent 9 months bicycling 13,000 miles around the United States and was still living free and available for adventure. I picked him up in San Francisco and we rambled north in search of grizzlies and mounties with enough loonies and toonies to find our friends Labatt and Molson along the way. Our first stop was Ashland, Oregon (well, after visiting the iconic Russian River Brewing Company for some Pliny) to spend the 4th of July holiday with my brother Tyler and my Appalachian Trail hiking partner Ryan Simko. 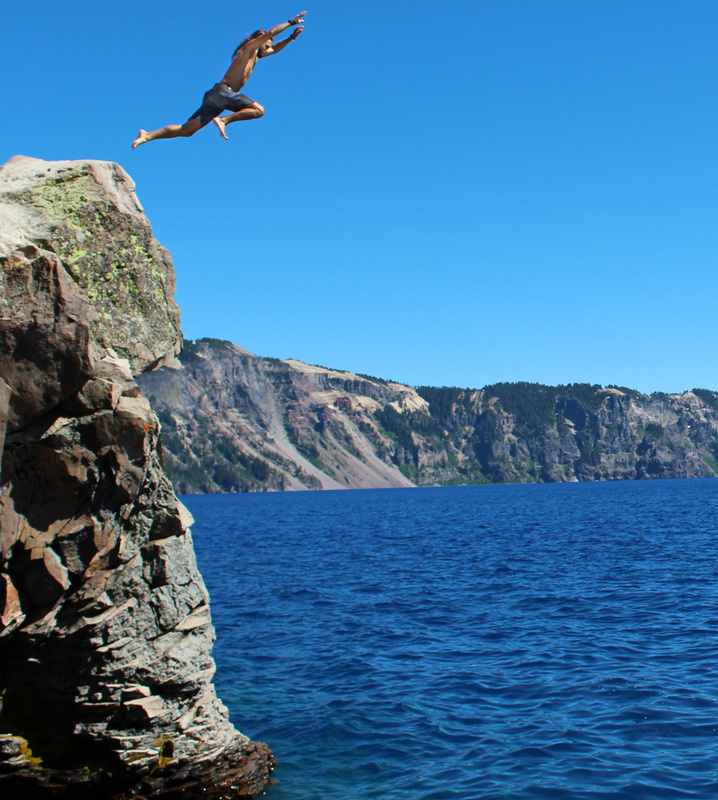 We took a day trip to Crater Lake National Park where Simko was working as a Park Ranger for some hiking and cliff jumping into the frigged lake water. From Oregon we camped near Mount St. Helens and made it to Seattle just in time for the release of Pokémon Go, God help us. After a few hours watching people walk into traffic with their heads buried in their cell phones we decided that nature was better than Pokémon, so we drove to Port Angeles on the Olympic Peninsula, attended a RAAM 2016 presentation from our buddy Rob DeCou, visited great friends, and hopped a ferry to the Great White North. 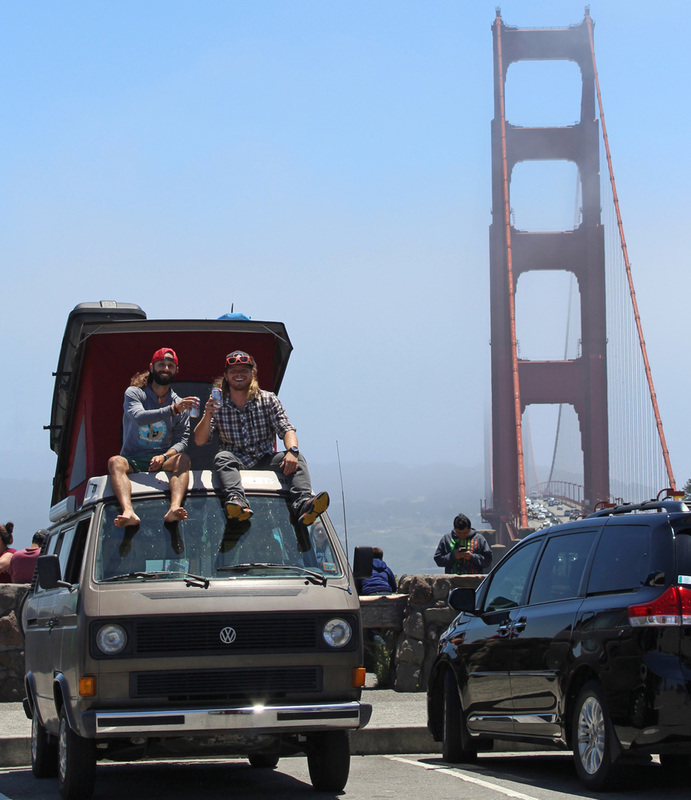 My experience with Border Patrol Agents in 2015 left me a little nervous about two long haired hippies in a Volkswagen van trying to get into Canada. Luckily we had no problem entering the country and within minutes we found ourselves at Mile ‘0’, the western terminus of the Trans-Canada Highway. Our adventure could now commence. 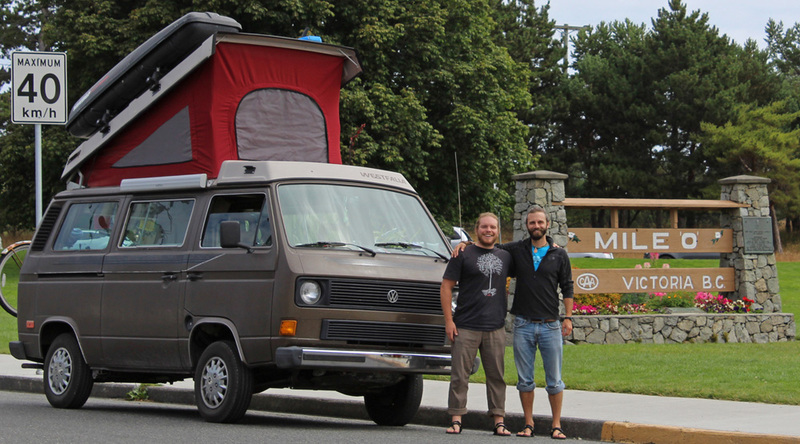 We spent a day on Vancouver Island and decided we’d seen enough coastline and made a b-line for the mountains. 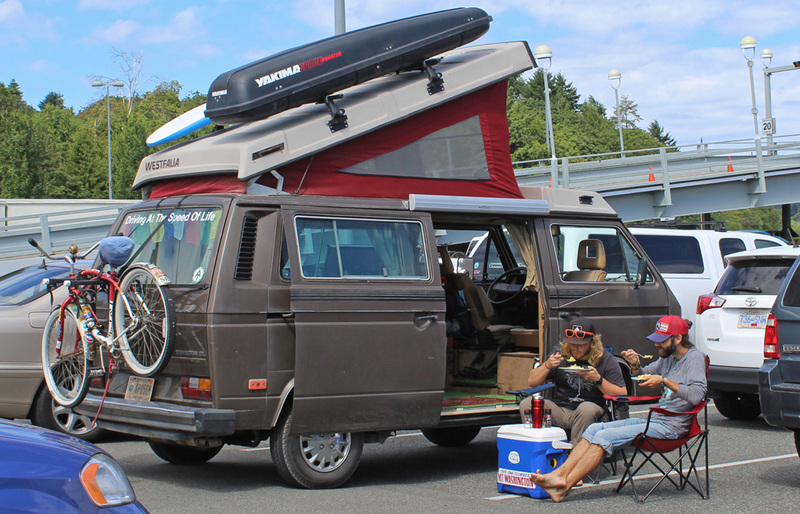 A short ferry ride took us to mainland Vancouver and we headed north to Squamish, dirtbag capital of Canada. 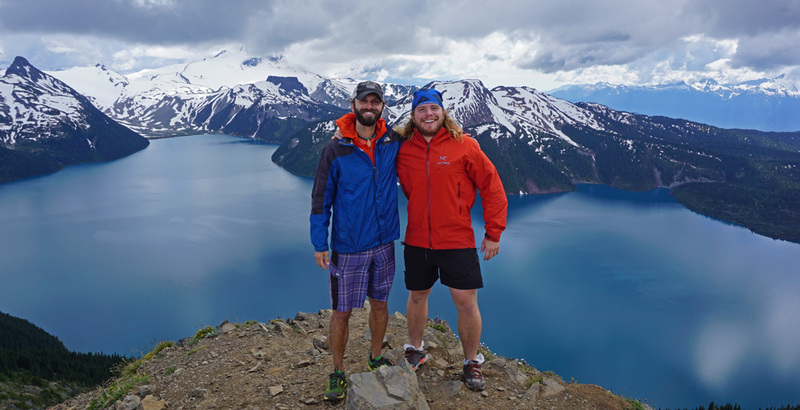 Without our climbing gear we were relegated to hiking, so we found a trail and campsite at Garibaldi Lake and hiked up the Panorama Ridge for some incredible views of the Provincial Park. As a couple of Yankees out of our homeland, we had a few things to learn about Canada. First, Canadian stoplights are complicated. In Canada, they have Red, Yellow, Green, and Flashing Green. Flashing Green!? We asked around and got conflicting answers as to what to do with a Flashing Green so we decided to just drive as fast as we could through it. Second, everything we purchased was priced in the cents, but we couldn’t find any pennies because in 2012 Canada discontinued the coin and they wouldn’t take any of our Lincolns. And third, every hotel in Canada seemed to include an indoor pool with multiple water slides, which seemed a little silly to us, until we remembered how bitterly cold it gets in the winter. From Squamish / Whister / Pemberton we drove east through the heart of British Columbia to Kamloops. I had met a Canadian guy at a hostel in Lima, Peru over the winter and he mentioned that if I ever found myself in Western Canada to be sure to stop by and see him. 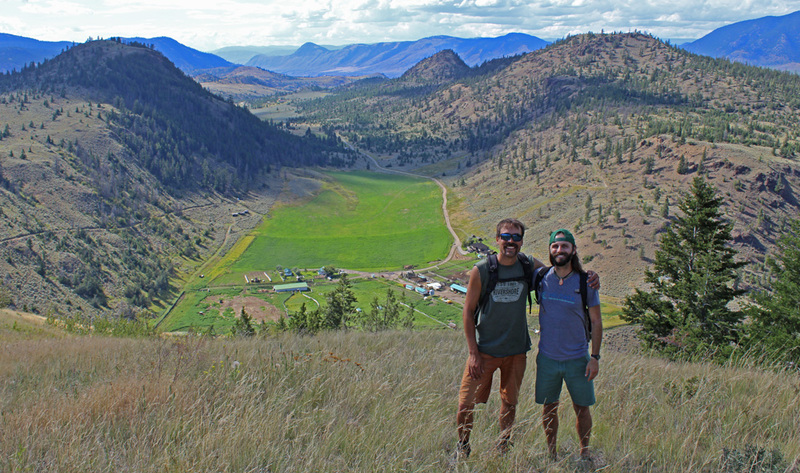 We took him up on that offer and Ian showed us around Kamloops and took us to his family’s massive ranch where we did some hiking and learned about ranch life in Canada. The best part about living this lifestyle and traveling as much as I do is the friends I make along the way! Leaving Kamloops we set our sights on the pinnacle of our Western Canada trip, Banff and Jasper National Parks. And…that’s it. 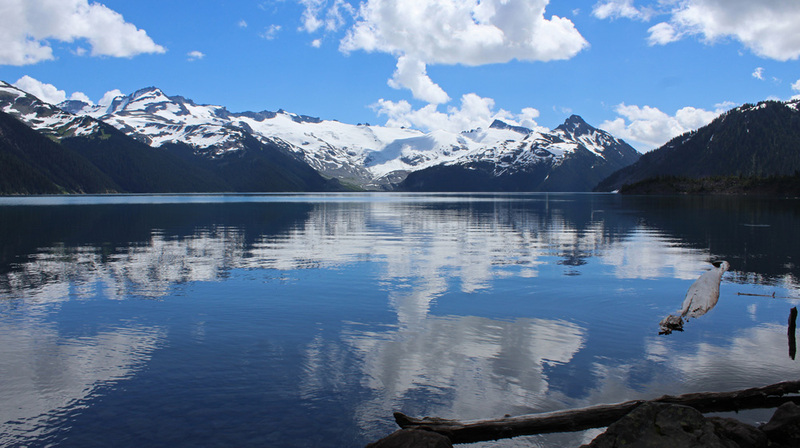 No words can really describe the raw and rugged beauty of this part of the world. I shouldn’t even try… The translucent turquoise creeks flowing with glacial runoff were too stunning for photos. The rocky peaks looming in every direction were grander than any text can describe. The vast open spaces anywhere you looked stoked the primal human emotions inside us. 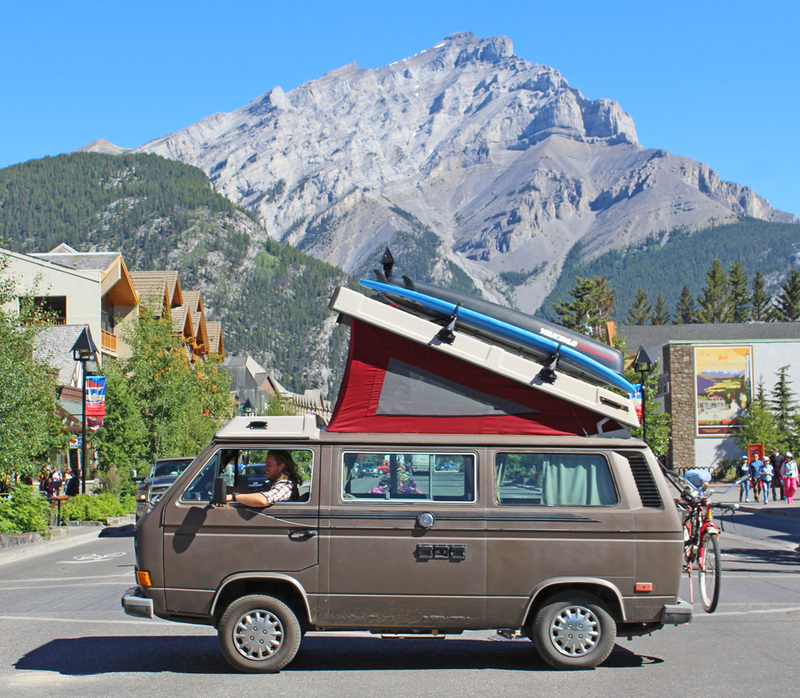 The pubs downtown Banff and Jasper were funner than any we’d…wait…is funner even a word? Maybe we enjoyed the pubs a bit too much. After hiking, running, camping, and exploring the local establishments in Jasper and Banff we had to move on. 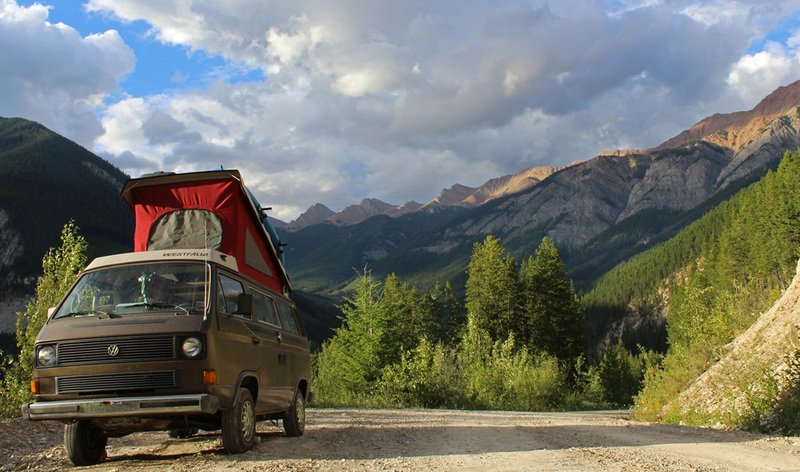 Our time in the Canadian Rockies was way too short….by about a lifetime. We reluctantly pointed the van east and began our long haul across the middle of the continent with books on tape and plenty of coffee. In the monotony of Middle Canada we realized that neither of us had ever visited North Dakota, which is no real surprise because North Dakota actually has a “Best For Last” club for people who save it for the last of their 50 states. It wasn’t our final state, but we decided that since we were within striking range we should probably check it off our lists. 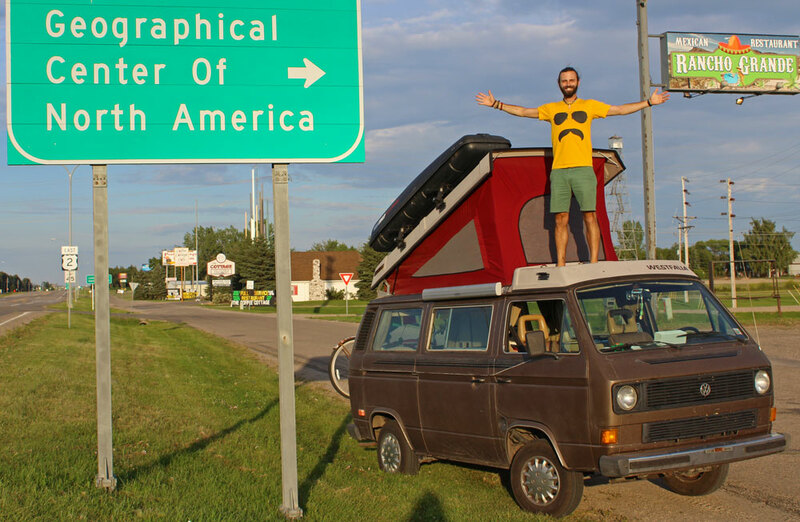 We turned south and ended up in Rugby, ND…or…the Geographical Center of North America. The Center of North America…Rugy, ND…not me. From North Dakota we explored the Boundary Waters before Ryan caught a flight south to buy a pickup truck that he would eventually convert into a custom camper after his trip to Asia. And just like that I was rolling solo again. Lots of people ask me if I get lonely on the road and the simple answer is no. If I want to make friends, I do, if I don’t, I don’t. I typically travel to see friends and family so I cherish the alone time between stops. After dropping Ryan off at the airport I drove to Pictured Rocks National Lakeshore on the Upper Peninsula of Michigan. I had always heard about Pictured Rocks but never thought I’d see them. Wow. The time I spent there could have easily been in the Caribbean. I highly suggest adding Pictured Rocks to your (summer) bucket list! 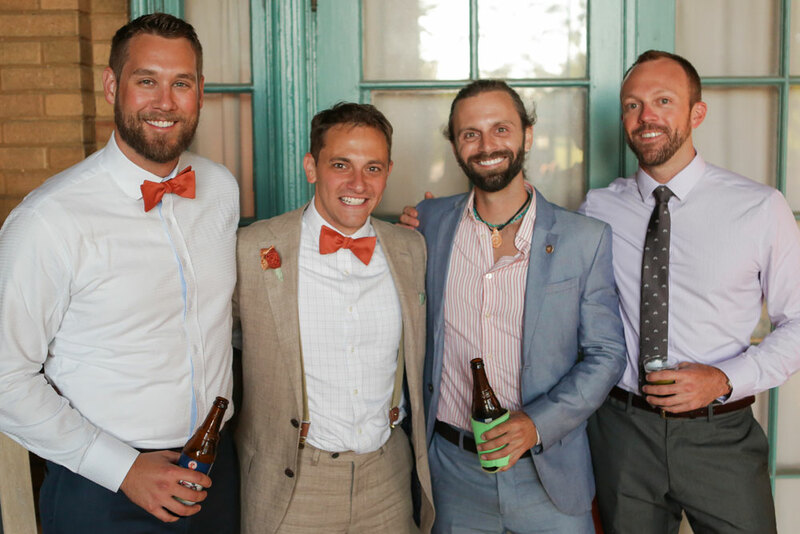 My last commitment in the United States was attending my college roommate JD’s wedding in Chicago. It was maybe the first time that 4 out of our 5 roommates from Ball State were back together since we left Muncie. We celebrated, shared stories, and had a grand time gallivanting around Chicago. I may live in a van, but that doesn’t mean I can’t clean up in a suit! As soon as JD’s wedding was over I was out of my suit, barefoot, and ready for more adventure. I left the big city and crossed Michigan on the way to reenter Canada, hoping that the Border Patrol Agents would once again let a long haired hippie into their country for a few more kilometers. Western Canada was everything I had expected…grand, raw, rugged, my kind of mountain vibes, but I was looking forward to Eastern Canada and the Atlantic Coast. Enjoyed the read. I love the Canadian Rockies. There is even a Mt. Allen in Kanaskis Country. I’ve backpacked in Banff, Kootnay and Yoho and been up the Icefield Parkway to Lake Louise and Jasper. You are right in how beautiful it is. Spent time in Yukon Territory canoeing 250 miles on the Teslin and Yukon Rivers. Canoed the Nahanni River in Northwest Territory and backpacked up to rhe Cirque of the Unclimbables which you would enjoy. The West Coast Trail on Vancouver is one of the most challenging hikes I have ever experienced and Butchart Gardens is a must see for beautiful flowers. I could use a traveling companion like you. 🙂 Keep on adventuring and writing so we can experince these adventures thru you. Off Sunday to Southern Georgia and Florida to do some kayaking. Love to you Tarzan. Have a wonderful spring and summer and keep in touch.